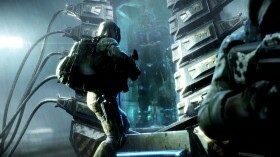 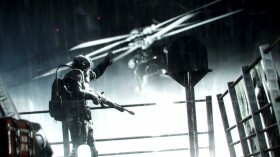 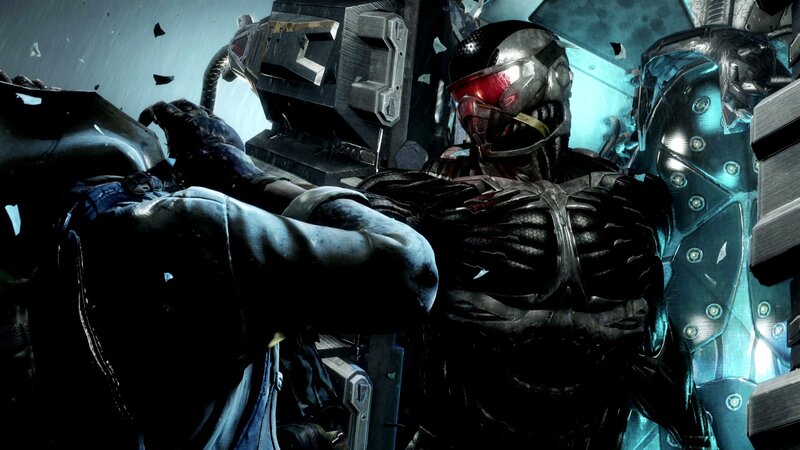 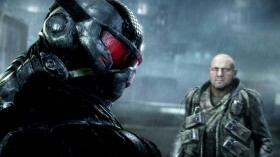 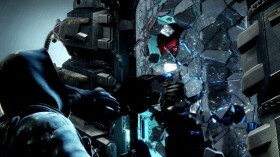 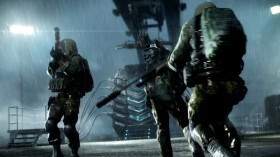 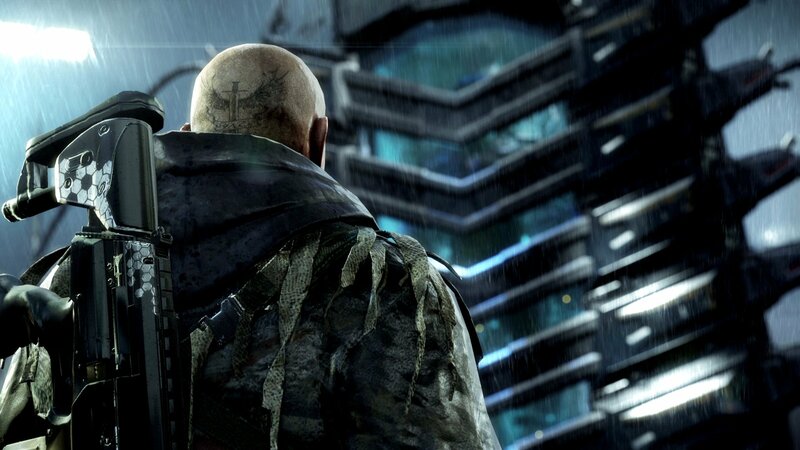 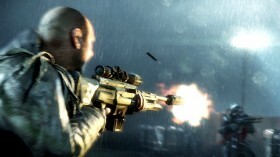 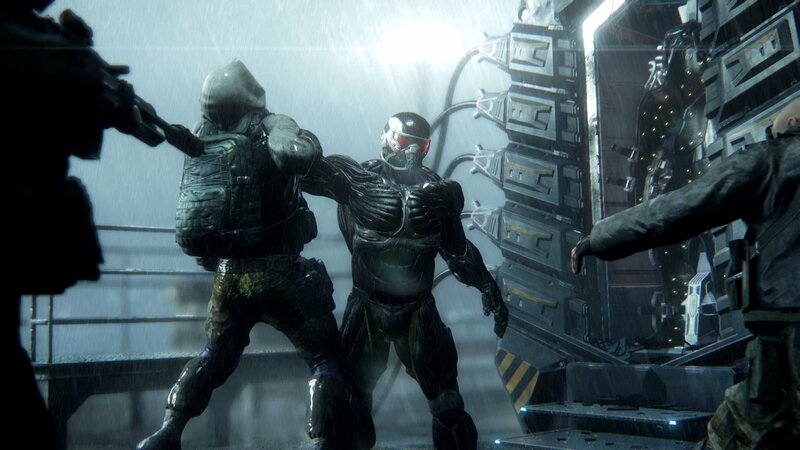 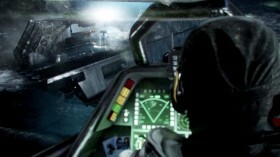 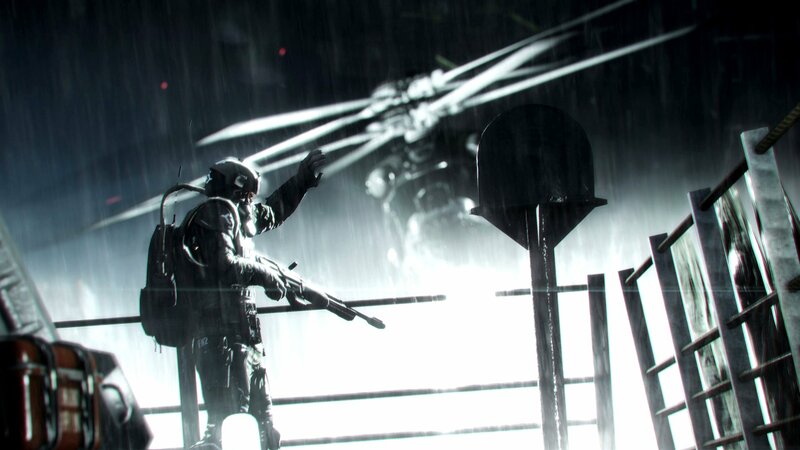 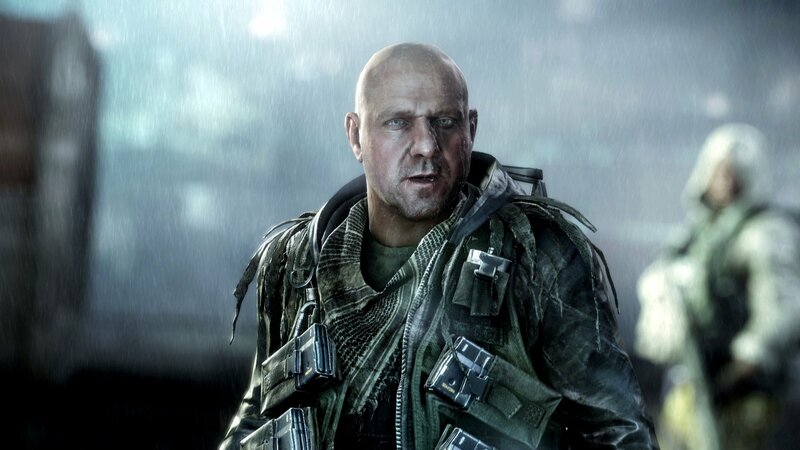 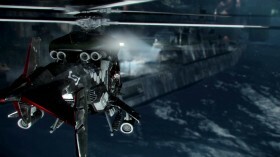 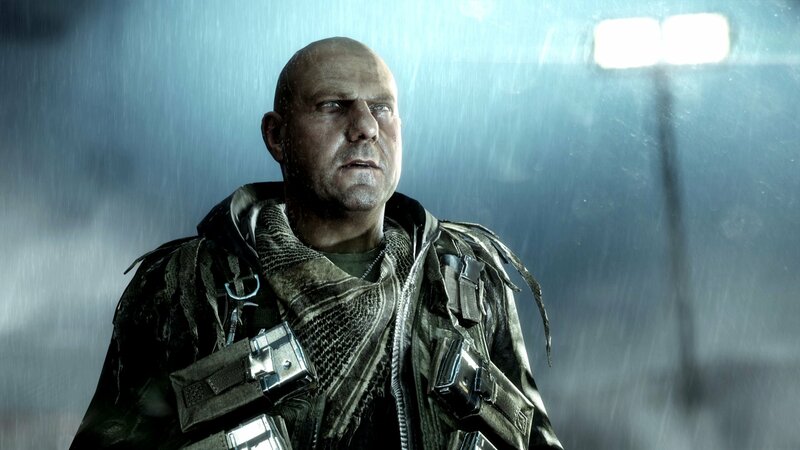 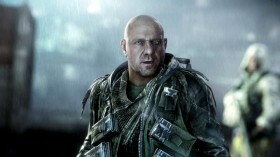 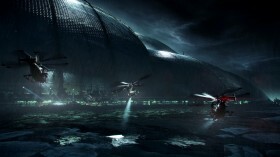 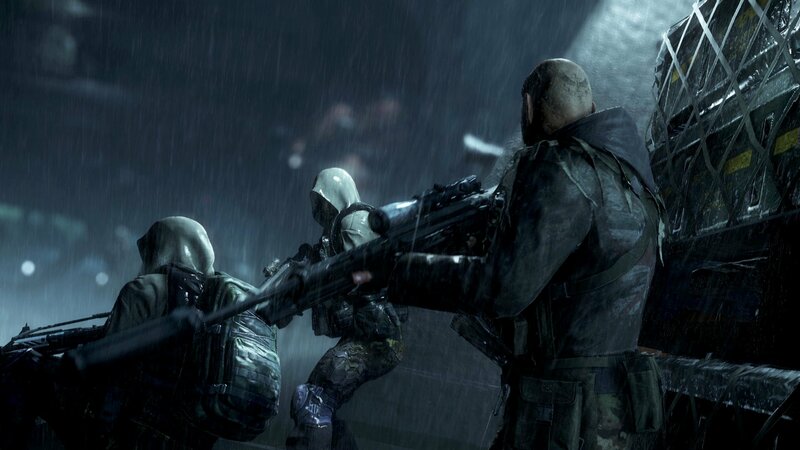 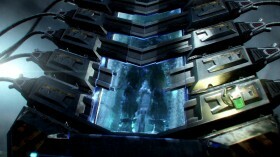 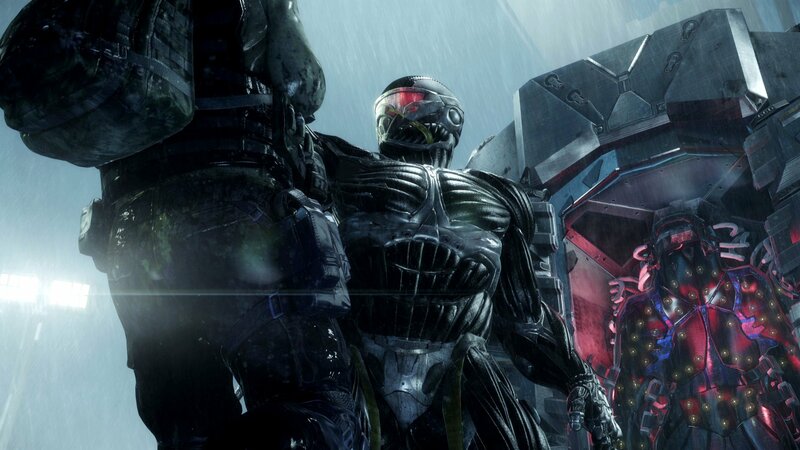 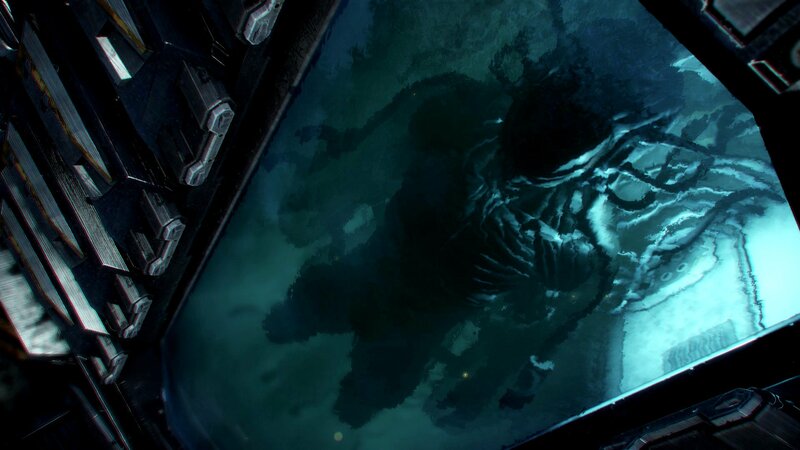 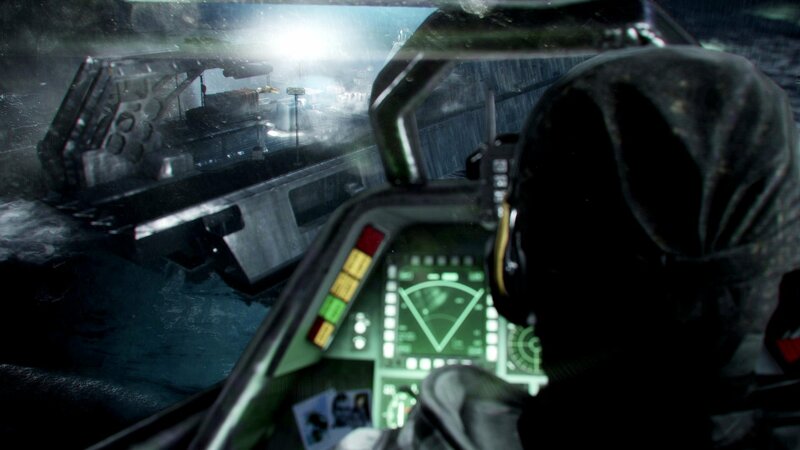 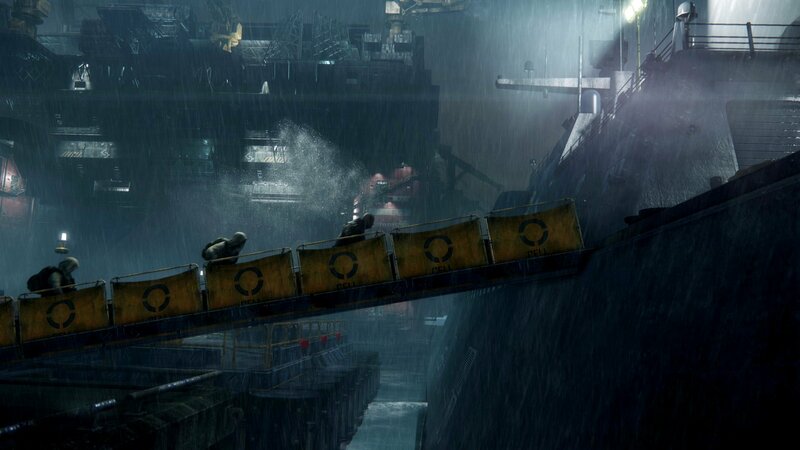 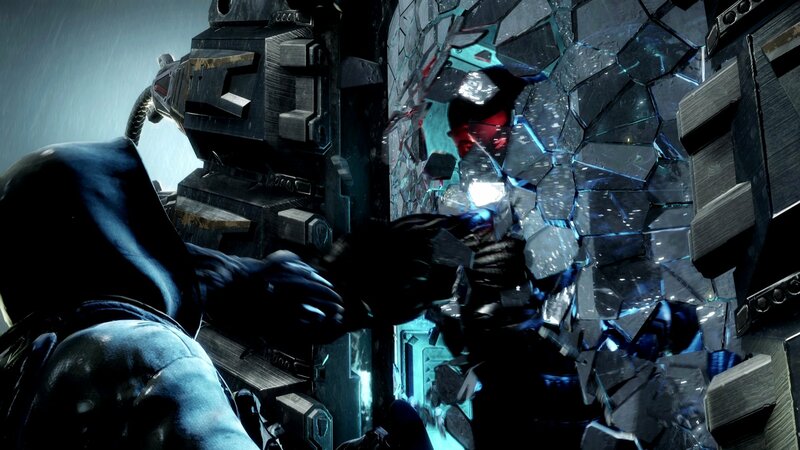 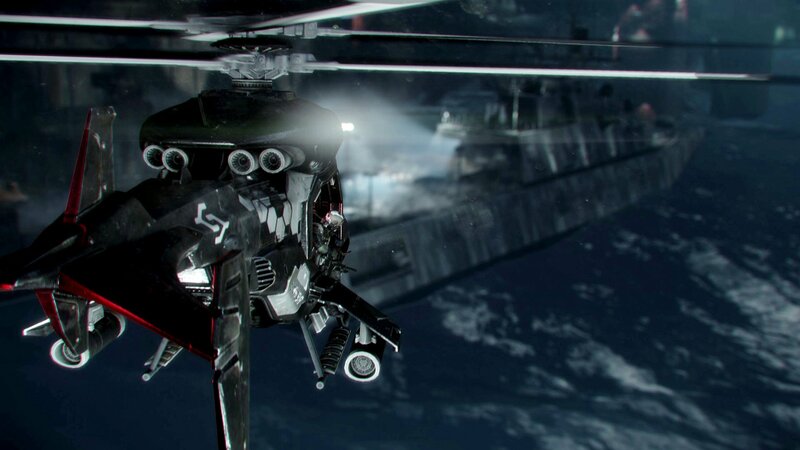 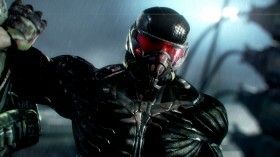 The intro cinematic to CRYSIS 3 features a rebel commando team led by Michael "Psycho" Sykes infiltrating the Manhattan Dome docks. 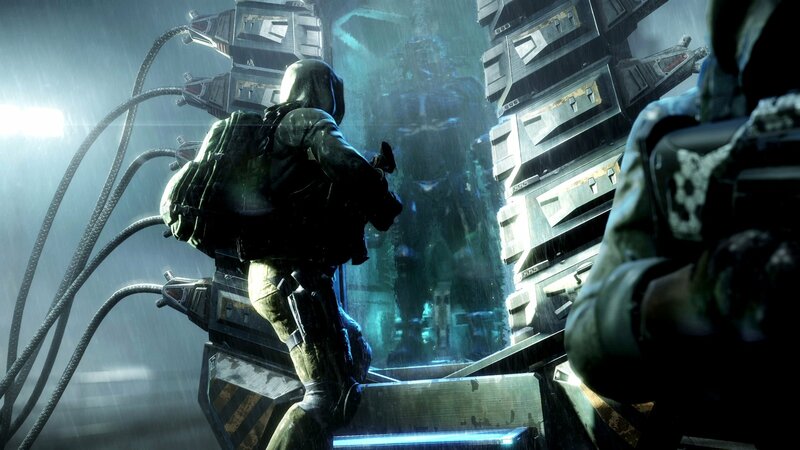 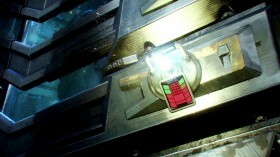 Their mission: To break out Prophet. 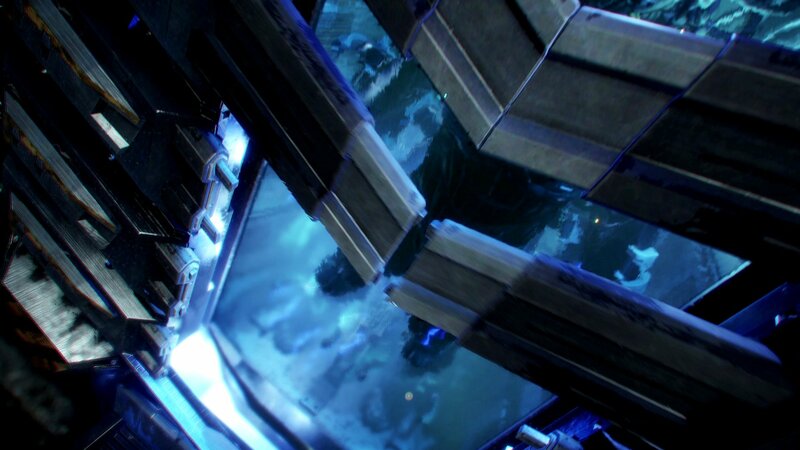 Captured by CELL troops & imprisoned in a high-tech sarcophagus to counter his nanosuit powers, Prophet is mankind's only hope to shut down the oppressive CELL regime - and with it the alien remnants looming underneath the dome. 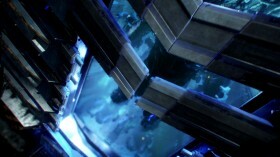 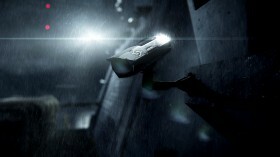 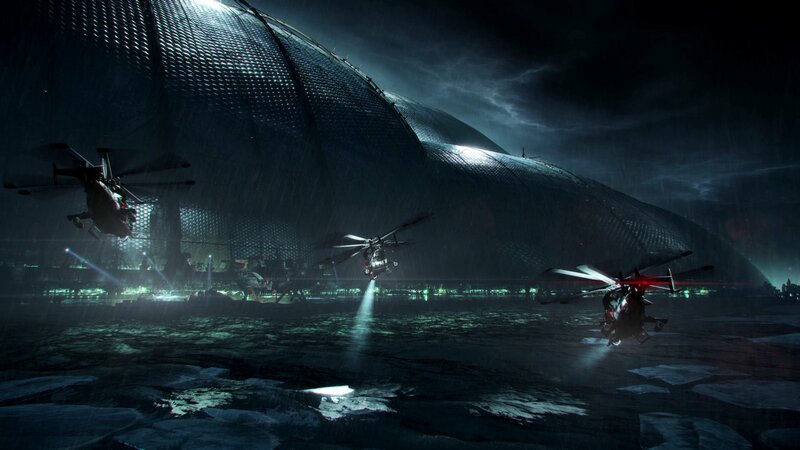 My job was to stage the Crysis 3 Jailbreak intro cinematic & supervise overall execution on all shots and assets needed. 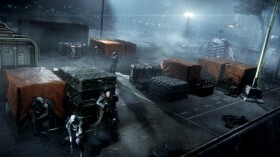 Everything was rendered in the actual game build, no compositing or color grading was done to the final image.